BEACON partners with many local and national organizations to provide a wide range of clubs to Moab’s youth. 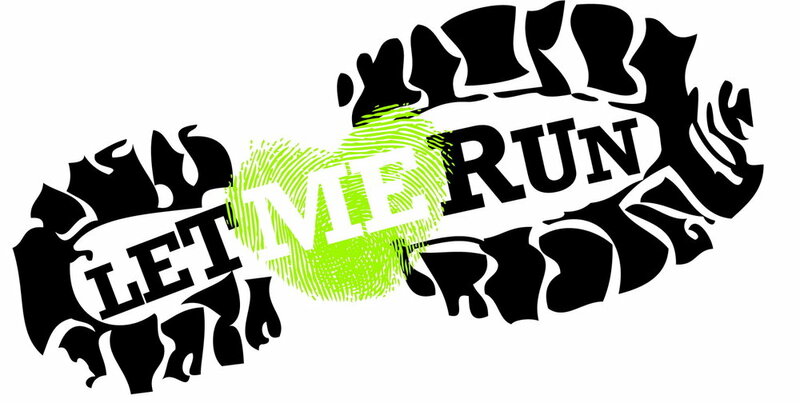 Let Me Run is a nonprofit wellness program that inspires boys to be themselves, be active, and belong. With a comprehensive curriculum that applies the power of running, the program encourages boys to develop their psychological, emotional and social health, in addition to their physical health. BEACON offers several environmental education enrichment clubs with the goals of 1) helping local youth become responsible stewards and citizens through place-based understanding of our environment; 2) Using nature as a classroom to develop knowledge, skills, and abilities that expose students to new ideas and career pathways; 3) working to foster growth, emotional well-being, and resiliency in youth through discovery and exploration in the outdoors. In June of 2016, BEACON began a partnership with the City of Moab Department of Recreation to offer a two week summer camp program for grades 1 through 6. More information about the camp comes out in May. Look for details on our website, Facebook or in your child’s book bag! Copyright © 2019 BEACON Afterschool Program. All rights reserved.